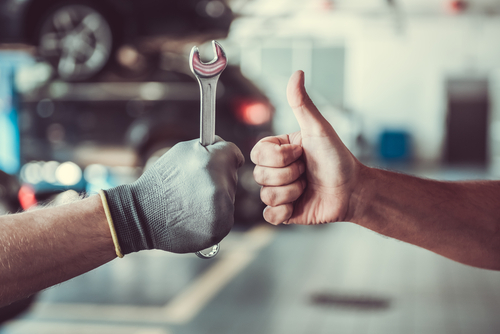 After 15 months of brutal testing under the worst conditions imaginable the US military overwhelmingly decided to include Phoenix Brake Tools™ in their Standard Automotive Tool Set (SATS). Why? 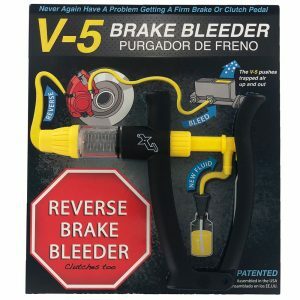 Because Phoenix Brake Tools™ are simply the best tools for safeguarding the stopping power of the US Military. How? 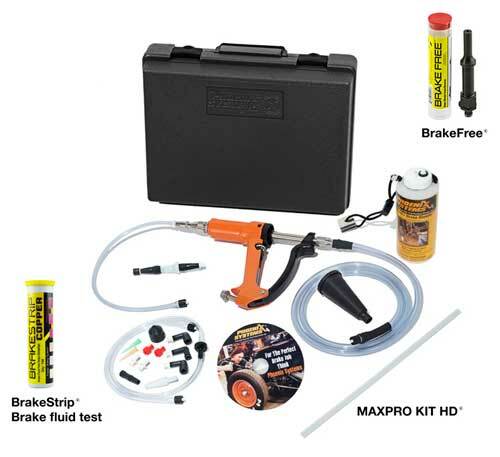 By using the revolutionary technology to deliver safer stopping with faster brake response time The Combo kit includes: The Award winning MaxPro® reverse brake bleeder. 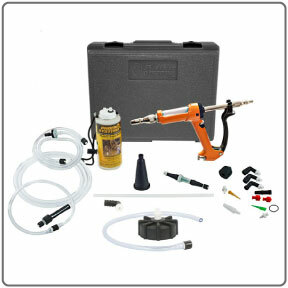 One Tool, One Tech. 10 Minutes, even ABS. 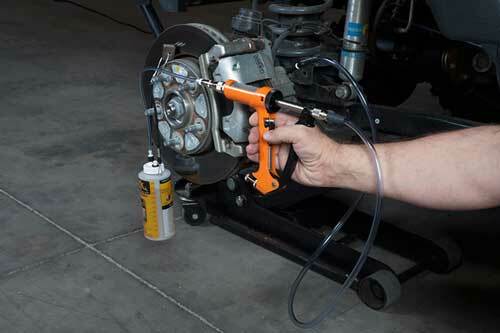 100 of our Patented Brakestrip™,the industry standard brake fluid test. 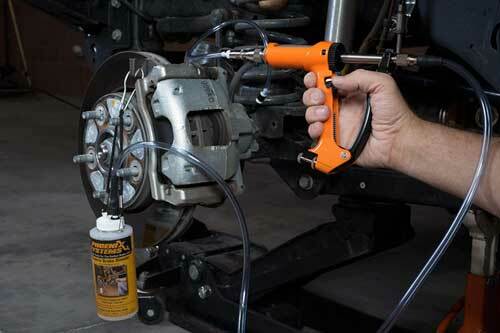 BrakeFree™,remove rusted bleeder screws in seconds. 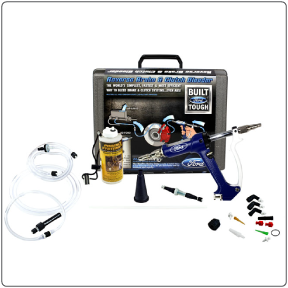 Everything you need to test and bleed brakes, all in one kit that saves you over $85.